Forest City Fashionista: You've Got Mail! A couple of weeks ago, I received a package in the mail from the ever-fabulous Vix, containing a book and a cool postcard. It was very exciting as it was my first piece of mail from another blogger. 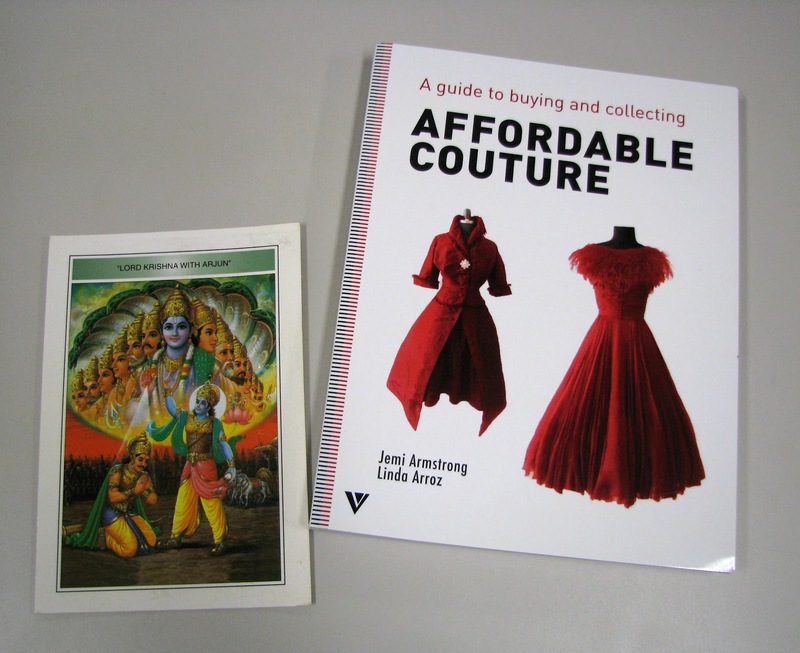 The book, titled "A Guide to Buying and Collecting Affordable Couture" was sent by the publisher in the UK to Vix, and after posting her review, she decided to pass it on in a giveaway through her blog. As I had just been to the Manhattan Vintage Show, it seemed rather serendipitous that my name was the one that came out of the hat! 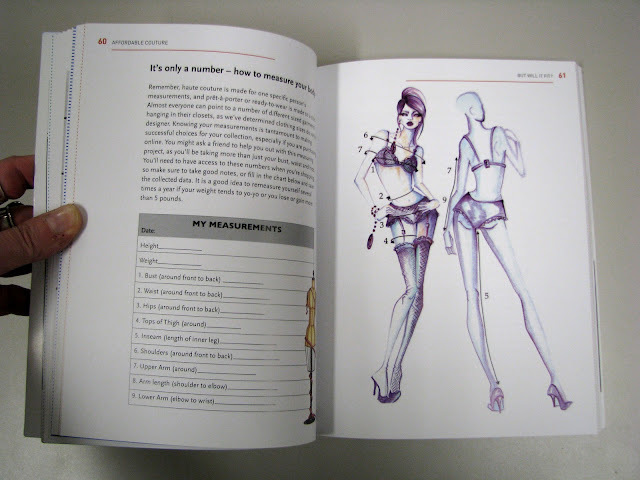 The book, authored by Jemi Armstrong, a well-known fashion illustrator, and Linda Arroz, a lifestyle writer, speaker and consultant, should appeal to anyone who has an interest in collecting and wearing vintage fashion. 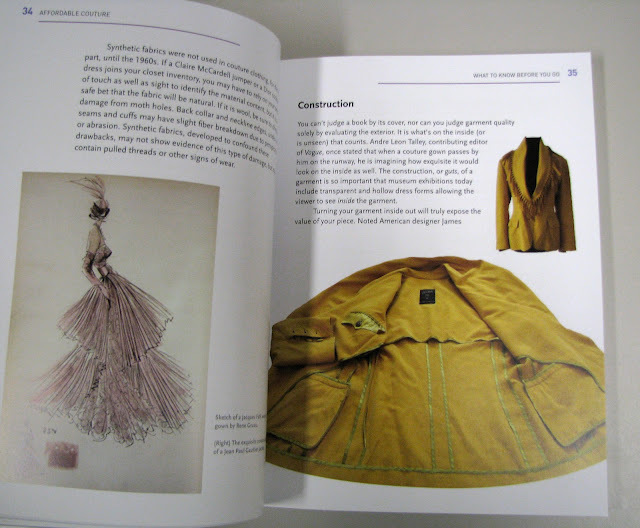 The word "Couture" in the title made me think that it was going to only focus on high end designer wear, but the information in the book can also be applied to purchasing less valuable vintage. Practical advice on how to identify whether a piece is truly quality vintage, how to care for the treasures you find, and how to find the style and size that will fit you, is presented in a clear, no-frills writing style that makes it quick and easy to read. The inclusion of Jemi Armstrong's stylish and sassy illustrations, in addition to the photos of couture design pieces, are welcome eye candy to accompany the text. 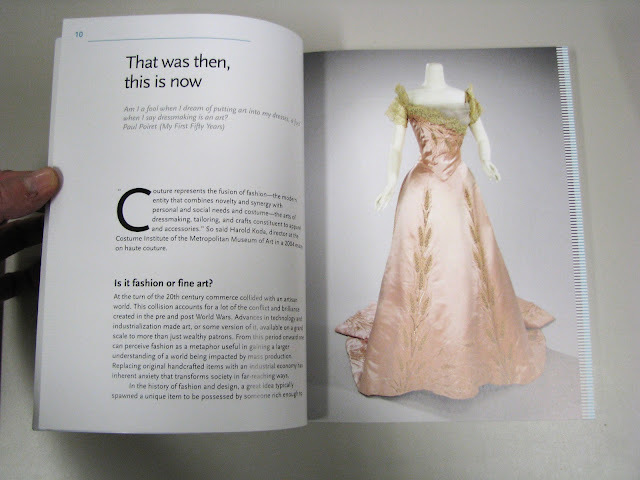 My favourite part of the book was the chapter that featured interviews with a number of collectors of Couture vintage. 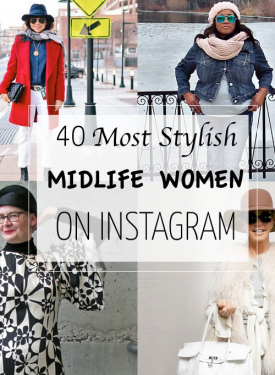 It's fun to read about the fabulous finds of other vintage devotees, and how they incorporate their high end designer purchases with the basic pieces in their wardrobe. The book concludes with a guide to the best places to shop for quality vintage clothing in LA, New York, Paris, Berlin, Milan, London and Tokyo. It also acknowledges that you don't have to travel to these major cities to find some squee-worthy scores. One of the collectors tells about finding an Hermes scarf priced at $1 in a charity shop near Austin, TX, and another found a Schiaparelli hat for $3 at a garage sale. This looks like an amazing book. So glad you were the recipient of such a splendid drawing. I'm always on the lookout for an extraordinary find. I might have to check out this book!! YAY!! It seems to be a fabularse book, I'll be looking for my own copy! Well done for winning that draw, you gammy wench! Great book! Vix is divine for hosting this giveaway and I'm glad you won! 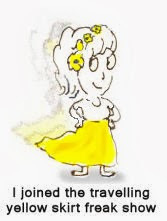 Great book, I enjoyed reading your post. What a cool gift. A great coffee table book. 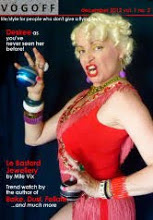 And Vix has really embraced this with vintage clothing! You were the perfect recipient of this gorgeous book. I'm in awe of the portion that you display on this post, and I'm sure that it will provide many hours of passionate focus. Happy reading!